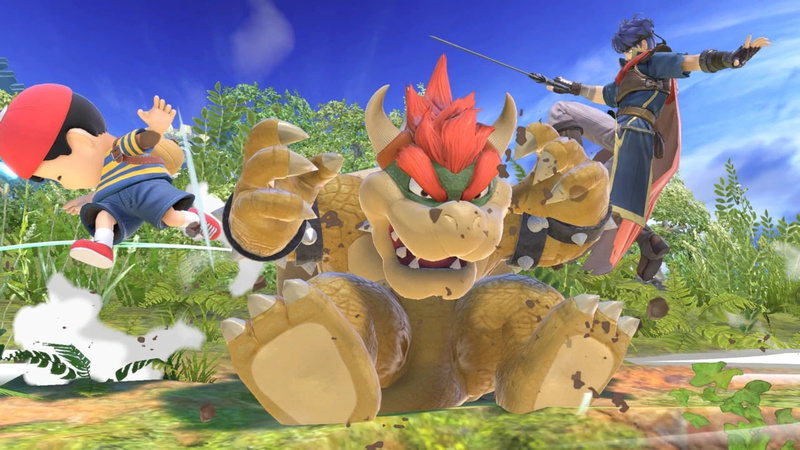 Japanese chart figures are now in for 17th December – 23rd December and Super Smash Bros. Ultimate on the Switch continues to reign supreme. The new entry in the long-running Smash series maintained its top spot, with an additional 452,617 retail sales – pushing it beyond the two million sales mark domestically and fending off Dragon Quest Builders 2 in the process, which just arrived on the Switch and PlayStation 4. In the previous week, Ultimate sold 406,617 copies. Do you think Super Smash Bros. Ultimate will continue to reign supreme? Are you surprised by any other entries this week? Let us know in the comments.